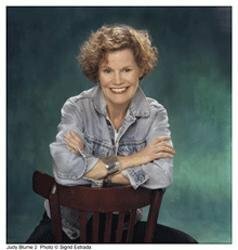 Being a teenager (or an adult) is way easier with Judy Blume. And now that five of her most cherished classics are available in a paperback boxed set, everyone can get what they need. 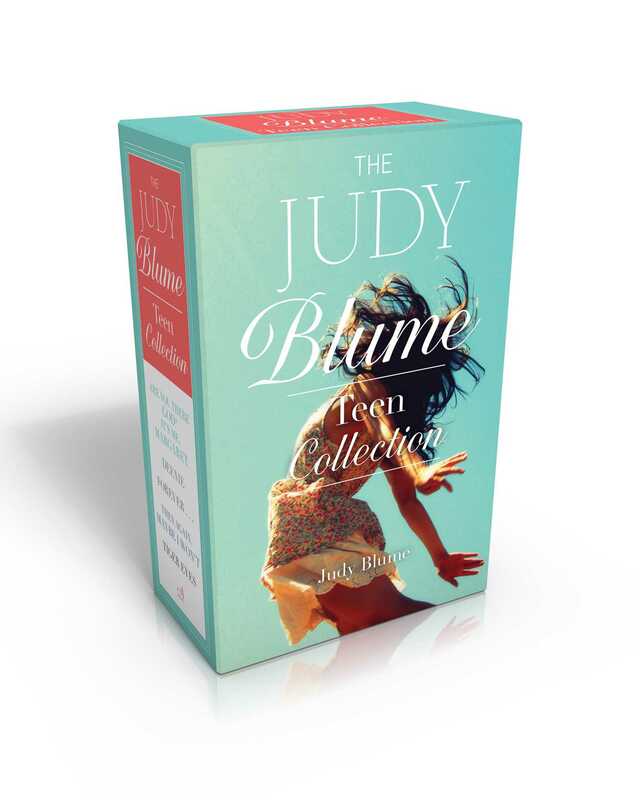 Whether it’s a gift for yourself or someone else, this boxed set of five beloved Judy Blume books is the perfect way to share the relatable travails and triumphs of growing up. From Katherine and first love in Forever… to Davey and her transition through loss in Tiger Eyes, the characters of these cherished novels feel like more than characters—they feel like friends.